Personal information for four million current and former federal employes was potentially stolen as part of the single biggest breach of the U.S. government's computer networks in history. 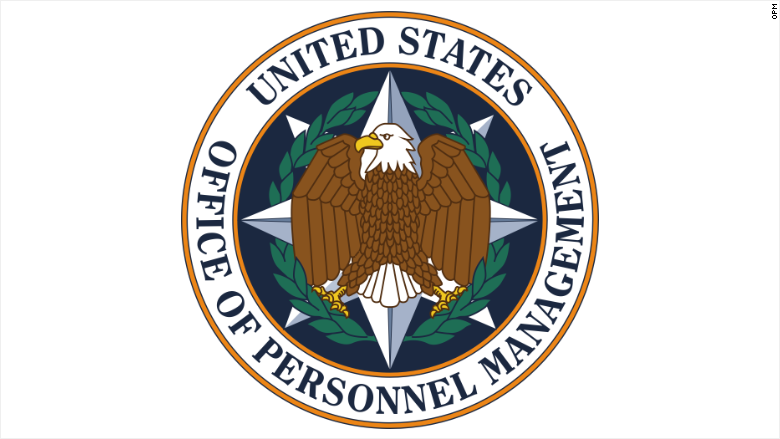 The Office of Personnel Management was the target of the attack, but data from nearly every government agency was stolen. U.S. investigators say they believe Chinese hackers were behind the breach.